Motivate your students to develop healthy eating and fitness habits with Glencoe Food, Nutrition, & Wellness, authored by a prominent member of the American Dietetic Association and based on the latest in nutrition science and research. 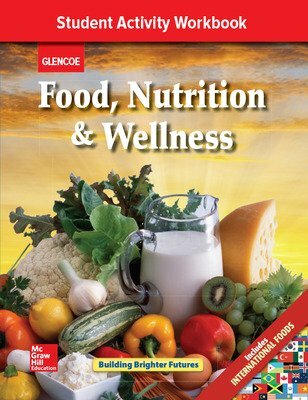 Motivate your students to develop healthy eating and fitness habits with Glencoe Food, Nutrition, & Wellness, authored by a prominent member of the American Dietetic Association and based on the latest in nutrition science and research. 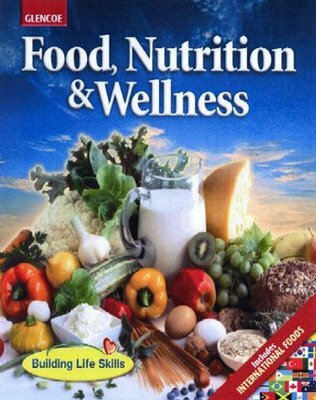 Written in an accessible style, it includes many activities to provide applications, practice, and involvement.